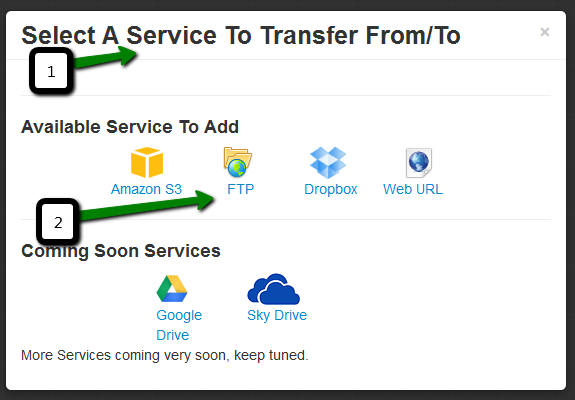 If you are Dropbox or FTP user, sometime you need to quickly move files between these two different services .You can do it manually downloading files from one side and then uploading them to the other. But there is a better way fast, secure and automated with schedule and rules by using AutoFileMove. Autofilemove web application built entirely to transfer files between different services. For example: transfer your file From FTP to Dropbox. 1. Create an account by entering your preferred email and password and AutoFileMove gives you 7 days of free trial for 10 MB transferring files bandwidth. A pop-up will show Follow the instructions to grant Auto File Move access to the account you are connecting from. Each connector has a different set of instructions. For example, FTP requires your server address, username, password, and port. 3.Authorize Dropbox account you are transferring to, by clicking the Connect to destination button at the top-right hand side of the page. You will be taken to Dropbox's website to grant access to AutoFileMove to start your file transfer in secure way. 4.Now browse the directory structure in each service. Locate the files that you want to transfer from and locate the folder that you want to transfer to. 5.Mange your transfer options. Different services have different options. 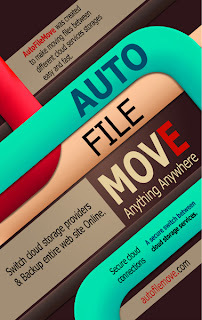 AutoFileMove allows you to transfer all the files, archive the files, only move new files, etc. Note: You can add rules like File extension or size limit and you can Select Recursively option it will select all child folders and files inside recursively. 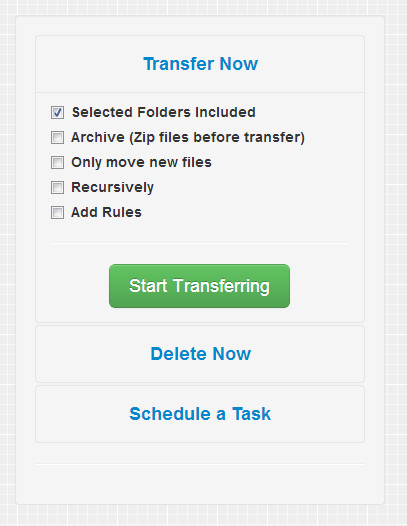 Note 2: Schedule a Task will Automate transfer files so you can Create schedules to transfer or backup your file. 6.Review settings. by clicking "Start Transferring" buttons your files will start to move. 7.Check your transfer by clicking transfer from menu.